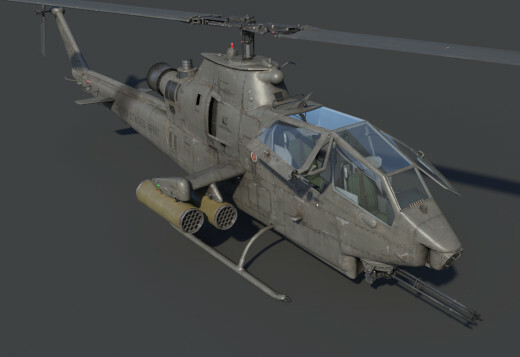 Recently, we announced that combat helicopters will be coming to War Thunder in update 1.81 "The Valkyries". 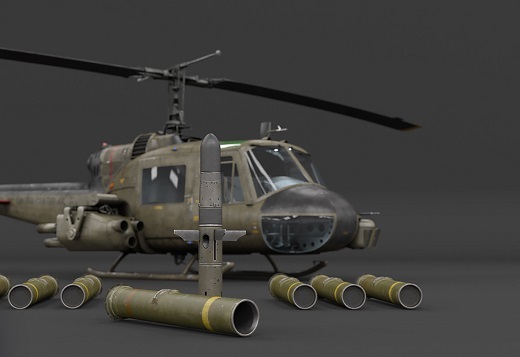 In this devblog, we’d like to talk about the flight models and physics of these helicopters. You will learn how the helicopters will fly and what forces act upon them whilst doing so, and we will also show you how to control your heli in different game modes. Gaijin Entertainment already has experience in developing games with combat helicopters - back in 2010, we released Apache: Air Assault (A:AA), undoubtedly some of you are familiar with that game. 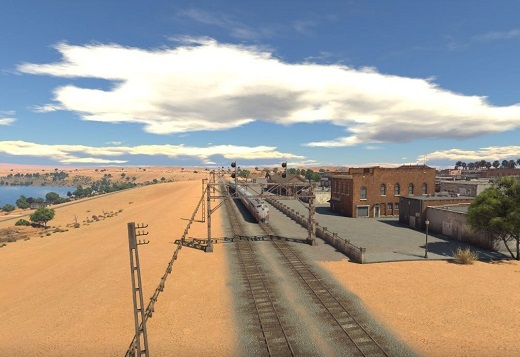 During the April Fools event of 2017, we used the flight models from A:AA. 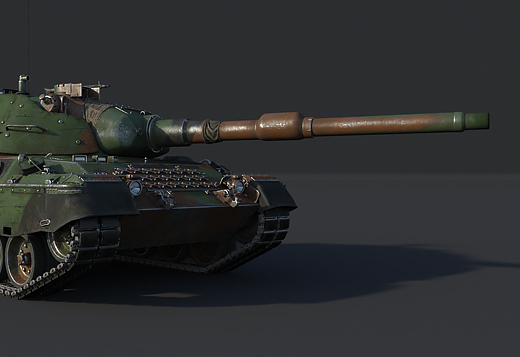 It was good enough for that ‘one time’ event, but to implement helicopters on a large scale in War Thunder, it didn’t really suit, since it did not allow us to reproduce the level of detail we already have for aerodynamics and damage models that we use for the planes in the game. 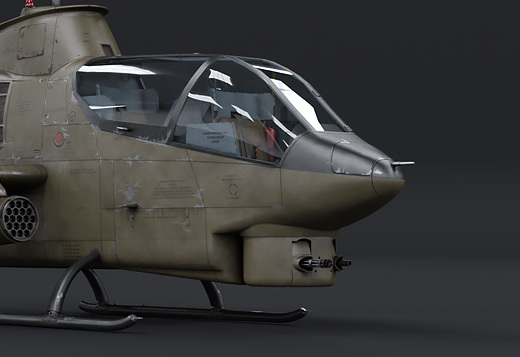 Additionally, we had planned to introduce many more rotary-wing machines than we did in A:AA. 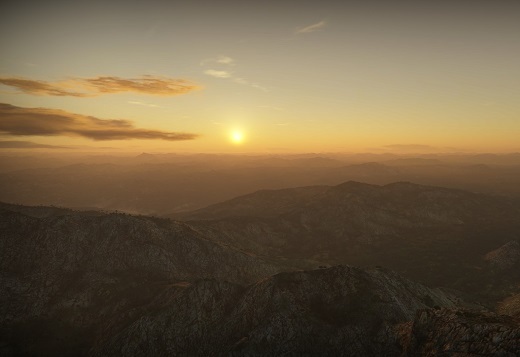 So, in order to introduce helicopters that meet the requirements of our current physics engine we had to implement some new simulation elements: a rotor with moving blades and a swashplate, turboshaft engines with detailed transmissions, and other important flight control systems besides what we have already implemented for the planes. A helicopter, just like a fixed-wing aircraft, has wings, a tail (even with a rudder sometimes) and a fuselage, and they all produce specific aerodynamic forces. However, both lift and thrust are created by a main rotor. Unlike the thrust provided by an aircraft propeller, main rotor thrust is: directed mostly upward; can be deflected a little bit left-right and forward-backward; depending on the point of the main rotor circle, it may vary thus creating a momentum and “tilting” of the rotor. This allows it to create the horizontal component of the main rotor lift and to move forward/backward and left/right. Rotor disc tilt is created by a swashplate that controls the cyclic pitch of the main rotor. It is controlled by a cyclic-pitch lever that is placed in front of the pilot. When a cyclic-pitch lever is pointed in the given direction, it increases the angle of the rotor blades in one direction and reduces it in the opposite direction. Taking gyro precession into account, this means that in directions angled at 90 degrees from the directions with maximum and minimum cyclic pitch maximal and minimal lift is created as well as maximal and minimal rotor blades fly (up and down). The first one creates the momentum which tilts the helicopter, while the second tilts the rotor’s cone itself. Both of these factors create horizontal component of main rotor lift which allows a helicopter to move horizontally. The rotor cone tilt is possible because of the hinges that allow the blades to flap both horizontally and vertically, and rotate around their axes. The main rotor lift is controlled by the collective pitch that affects the angle of all blades in all directions on the rotor disc. So it doesn't depend on the direction on the rotor disc. The final angle of each blade, in each direction, is equal to a sum of angles created by a collective and cyclic pitch. By increasing the collective pitch, you increase the main rotor lift. Collective pitch is used to control ascending/descending, or to compensate for the vertical component of the main rotor lift whilst a helicopter is titled and moving forward/backward or left/right. To control the collective pitch you should use collective pitch stick - on the left of the pilot’s seat; it moves vertically. The main rotor has some issues. Whilst flying above the surface at lower altitudes (comparative to the rotor diameter) there is a ground effect that increases the main rotor lift. Whilst flying at low horizontal speed with high descending speed (3 m/s or more) the main rotor encounters a vortex ring effect that results into a thrust loss and uncontrollable fall. You should increase your horizontal speed to be able to pull out. And finally after the engine failure the main rotor may still be rotated by the airflow. Collective rotor pitch should be minimal in order to keep the main rotor speed high enough for control and landing. The tail rotor is used to compensate reactive torque of the main rotor that tries to make a helicopter spin around in the direction opposite to that of the main rotor. The side effect of the control rotor is a side thrust, which tries to make a helicopter fly slightly sideways. This can be compensated by, for example, slightly angling the main rotor axis or in other ways. Tail rotor thrust depends on its blades pitch that is controlled by pedals. Helicopter engines are usually turboshaft and connected to the transmission which applies the engines power to the main and tail rotors thus making them move. Helicopters with two-engine systems may use only one engine to power the rotors, when the other breaks down. In the case that all engines are broken, rotors may still rotate using the force of relative airflow which is used to perform emergency landings in an autorotation mode. All these modules or components can be damaged, which can, and will, affect helicopter flight performance. Just like with fixed-wing aircraft, a helicopter is controlled by 4 main control axes, but different terms are used to describe them: cyclic (roll and pitch), collective pitch, and pedals. Helicopters don’t have flaps or air brakes. A helicopter elevator and rudder behaviour is controlled by the axis of cyclic pitch and pedals(yaw). In the “full controls” mode, a player will gain complete, manual control of the machine. 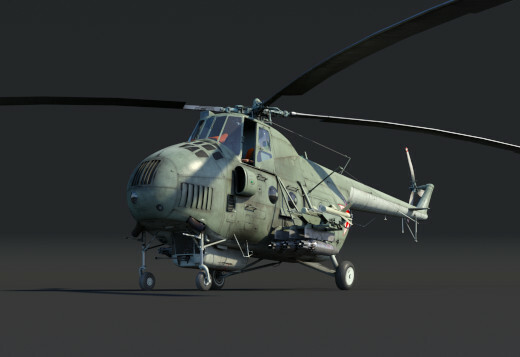 Helicopters that in real life had auto-trimmers or stability augmentation systems (SAS) are implemented in War Thunder and make the controls easier. Most helicopters have a pedal trimmer which helps control yawing when collective pitch is changed. In “Realistic” mode, the cyclic and pedals set the intended rotational speed through respective axes and the instructor performs the required manipulations, while the collective is controlled manually. “Simplified mode” is identical to Realistic with only one difference - it has a “hovering” function, when a respective key is pushed (“H” by default) the helicopter hovers in one place but is able to move in all axes forward/backward, up/down/ and left/right - horizontal maneuvers are controlled by the cyclic, and vertical by collective pitch. Near the ground’s surface the vertical descent speed will be automatically limited in order to perform a soft landing. Pedals set the rotation speed. To hover without moving, all axes should be at a neutral position. In “Mouse aim” mode, a player sets the intended direction where the helicopter should turn and the instructor controls the cyclic and pedals in order to make it fly there. Keys that control cyclic pitch and pedals can be used for manual control - similar to Realistic and Simplified mode. The collective is controlled manually. A “hover” function is also available. The UH-1 “Iroquois” helicopter, also known as “Huey”, is one of the most famous mass production helicopters in the world. Designed by the American company Bell in the mid 60’s, this utility helicopter powered by a single turboshaft engine, with two bladed main and tail rotors, took part in more than 10 wars around the world and currently is in service in 60 countries. 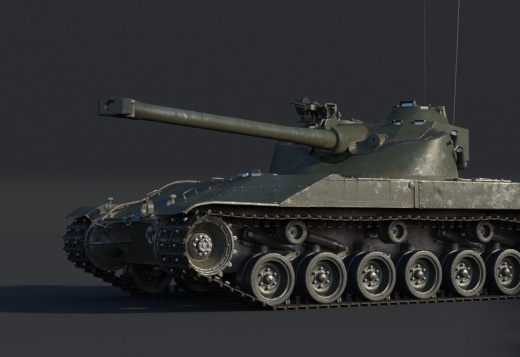 The model 1C was developed during the Vietnam War and has an upgraded 1100 hp engine, allowing for 135 mph (220 km/h) maximum speed and 13,390 ft (5900 m) service ceiling. 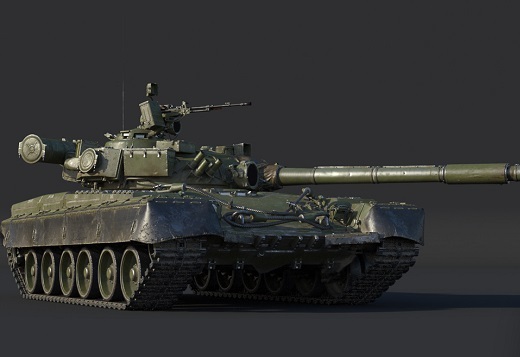 As an alternative to the standard armament, which consists of machine guns, unguided rockets and 6 “TOW” ATGM’s, you can install an experimental XM-30 system – two 30 mm guns with 600 rounds per gun. 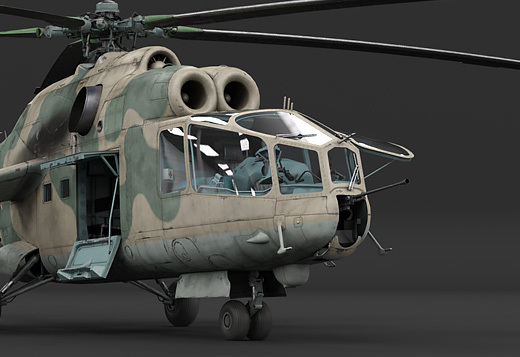 The Mi-24 series were developed in late 1960’s and is the most widely used attack helicopter in the world. 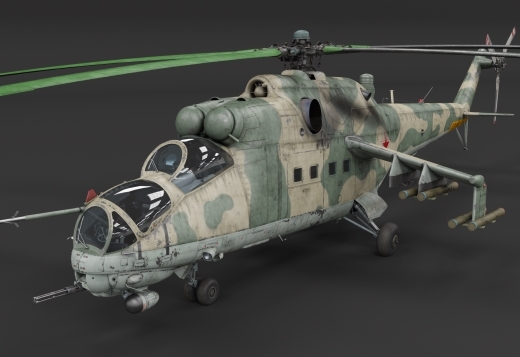 The model Mi-24D was released in 1972 and has several distinctive features over the original Mi-24A model. This model has a redesigned forward fuselage, with two separate cockpits for the pilot and gunner in a tandem configuration, also new titanium armor was installed, which sustains shots from 20 mm guns, and armored cockpit glass. 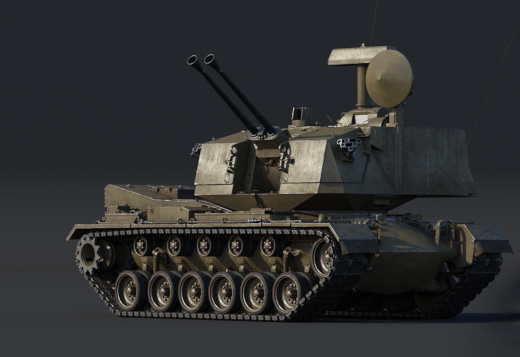 The armament consists of a 12.7 mm calibre four-barrel rotary cannon, four SACLOS “Phalanga-MV” anti-tank guided missiles with 550mm armor penetration, and various additional ordnance options of 23 mm gunpods, unguided rockets and bombs. We appreciate your hard work on those wonderful machines but we still haven't seen any plane devblog yet..
This^^^^^ Please don’t neglect planes in favor of naval, tanks, helos, etc. France and Italy have many planes used historicaly that could/should be added to the game. Also plenty of other WWII to Korean War planes for other nations as well. 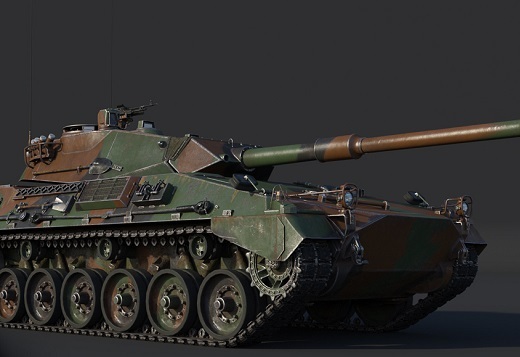 I realize that WT has become a priority tank/combined arms game but don’t forget the pilots please. 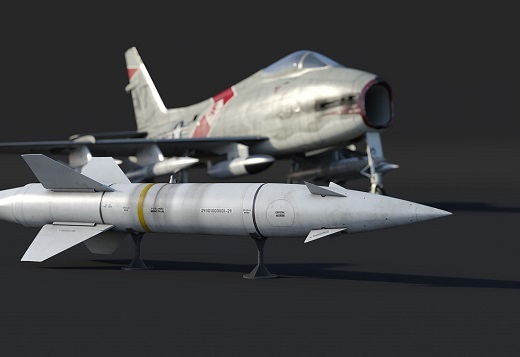 Careful what you wish for, may well end up with MiG-21 and F-4 Phantom. PiRa, I would love that.